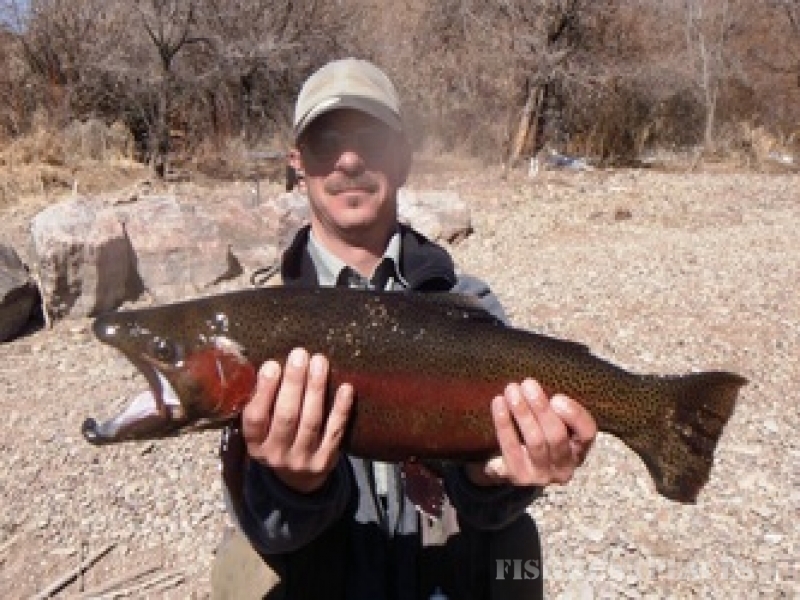 Here at Steel City Anglers fly fishing isn’t our occupation, it’s our passion. 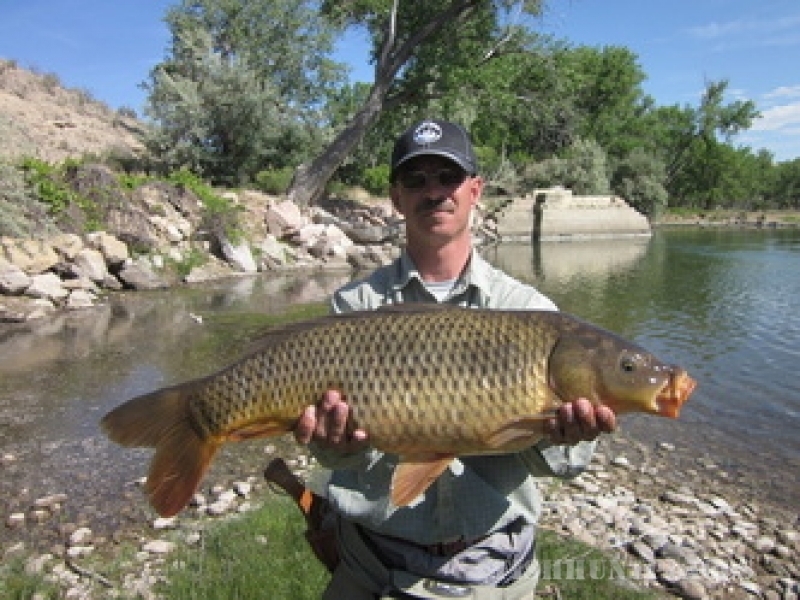 Our packages are designed to help the beginning fly angler share our enthusiasm. Fly fishing can be a complex endeavor; fly rod, reel, line, leaders, tippet, tools, vest, waders, boots and lots and lots of flies. 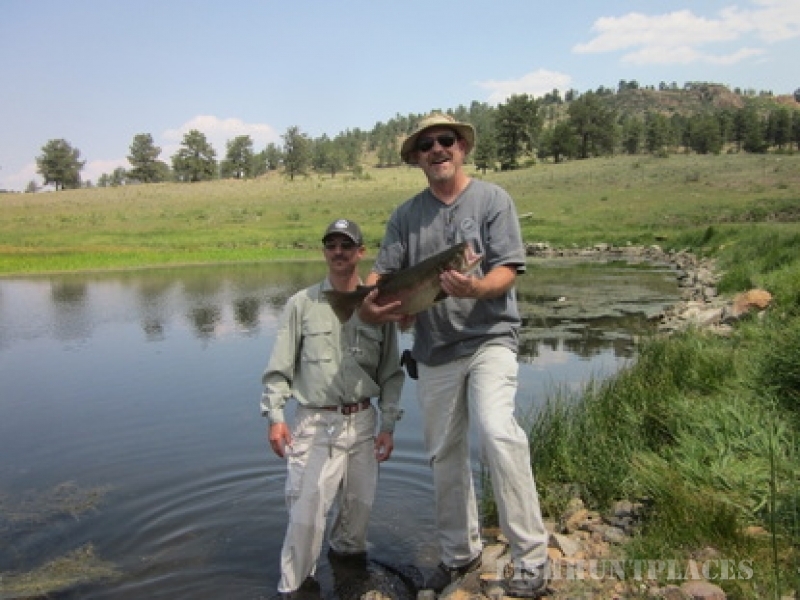 Every guide trip includes use of any and all equipment needed to make your trip an adventure. 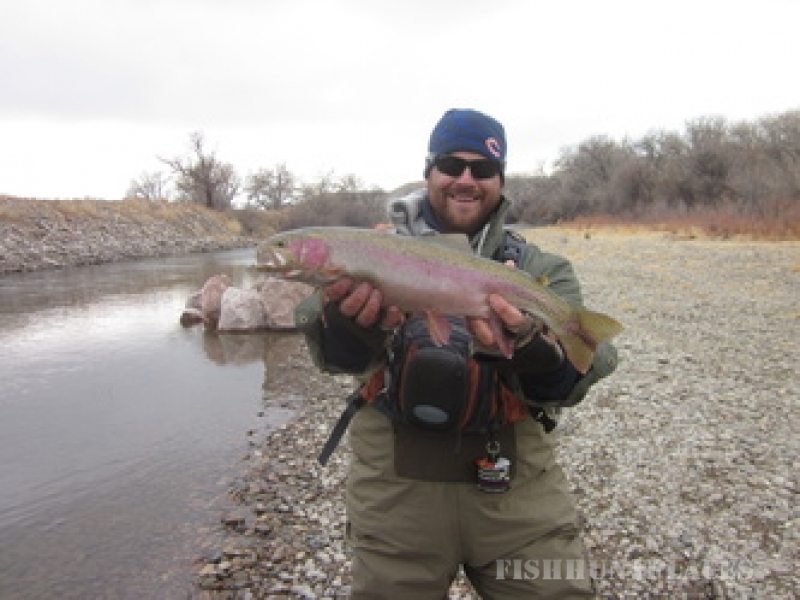 All you need to bring is a pair of polarized sunglasses, meet your guide in the morning and hit the water. We’ll take care of everything else.